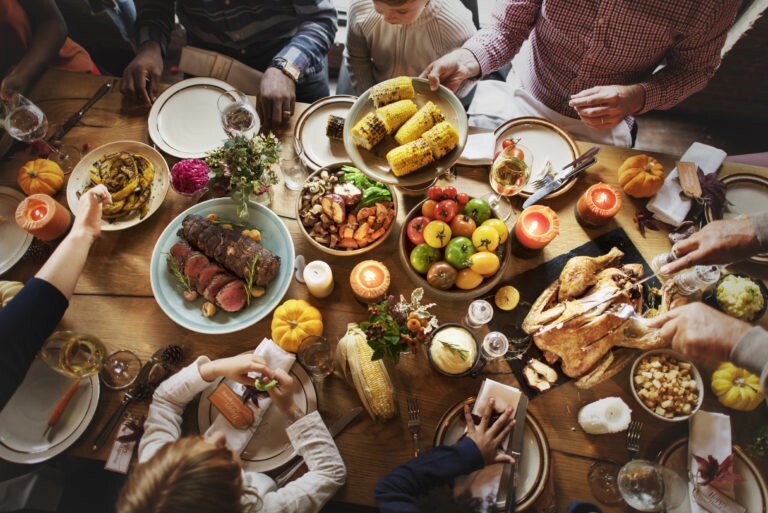 Gluten-Free Living > Tips > How can I explain my gluten-free diet to loved ones this holiday? How can I explain my gluten-free diet to loved ones this holiday? Even though following a gluten-free diet is the only way to heal the effects of celiac in the small intestine, the word “diet” may turn your family off from hearing the whole story. Instead, tell them you simply can’t eat gluten because doing so triggers your immune system to destroy the part of the small intestine that absorbs vital nutrients, which can lead to serious illness. Find more advice on maneuvering this situation here.